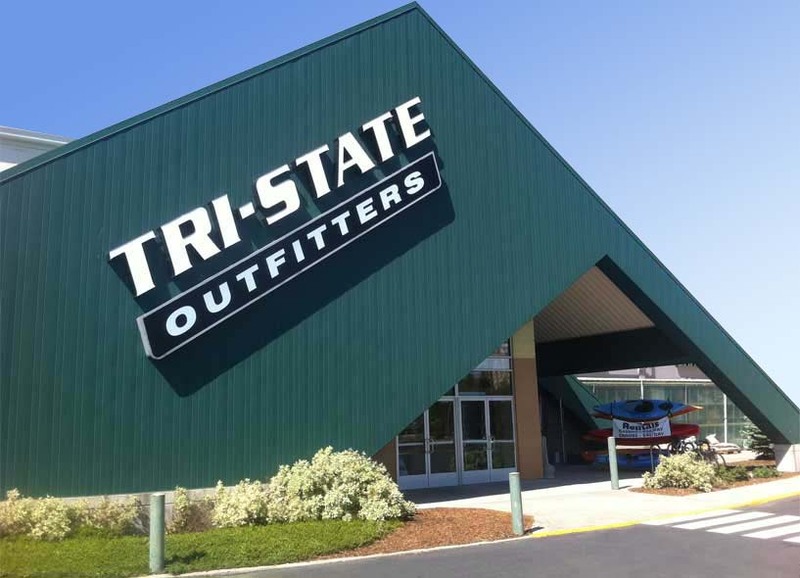 Tri-State Outfitters is proud to announce that we are one of a limited number of dealers across the country to offer the Henry Heirloom program for 2015! 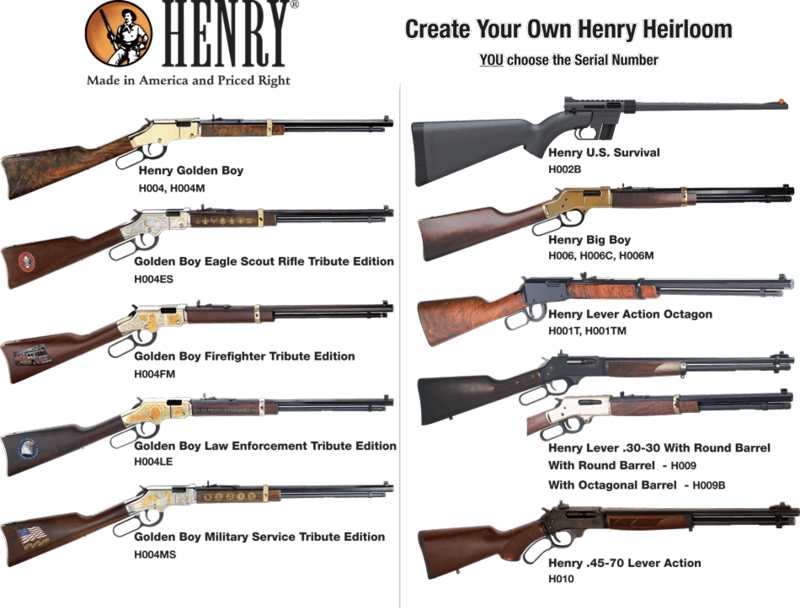 Create your own Henry Heirloom by choosing from the 15 guns below to have built with a custom serial number! 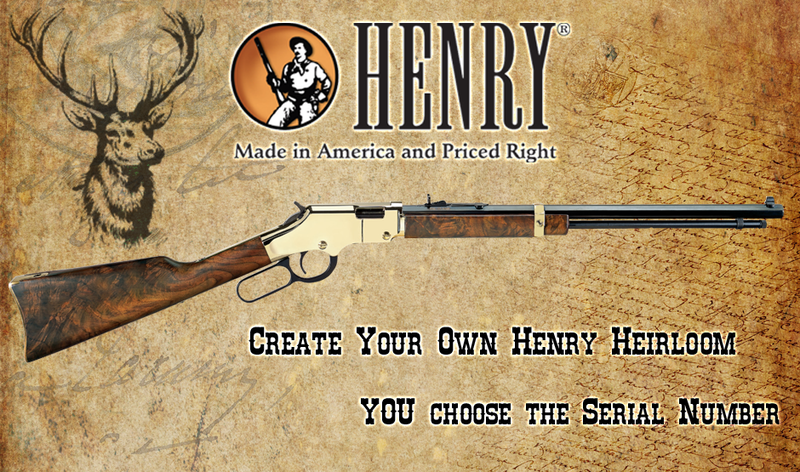 The program continues through June 13th, so pick out your rifle and create your Henry Heirloom today! *Not available at our Coeur d’Alene store. • 12 Character Limit, no dashes. • The ATF requires at least one numeric digit within the serial number. • If purchasing more than one firearm, please remember each firearm must have its own unique serial number. • Please fill-in an acceptable second choice serial number. In the event that your first choice serial number is unavailable, this will allow us to expedite your order without delay.